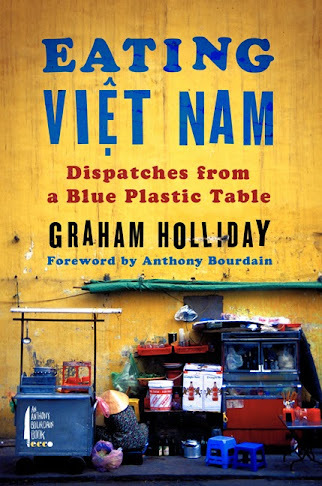 As I recently came back from my third trip to Vietnam, I read Graham Holliday’s Eating Vietnam with a certain amount of street food nostalgia. If you never been to Vietnam, you need to read this book, if you have been, read it anyway. I’ve been in Japan for 4 years and my tiny window on the outside foodie world has been a constant source of day dreaming about meals I can’t possibly eat. 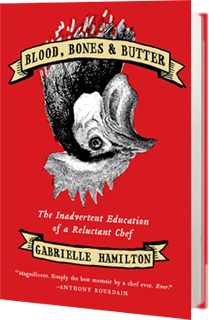 Blood, Bones & Butter written by the American chef Gabrielle Hamilton falls into this category of sweet foodie torture since I can’t possibly eat at Prune, her restaurant in NYC. Let me start by saying that I am not a vegetarian, but I am very interested in vegan and vegetarian cooking. I actually eat a lot of meat and it’s probably why this book interested me so much in the first place. Kansha was written by the Japanese food specialist Elizabeth Andoh and it is my first vegetarian cookbook. Washoku, her previous book, dealt with fish and meat.